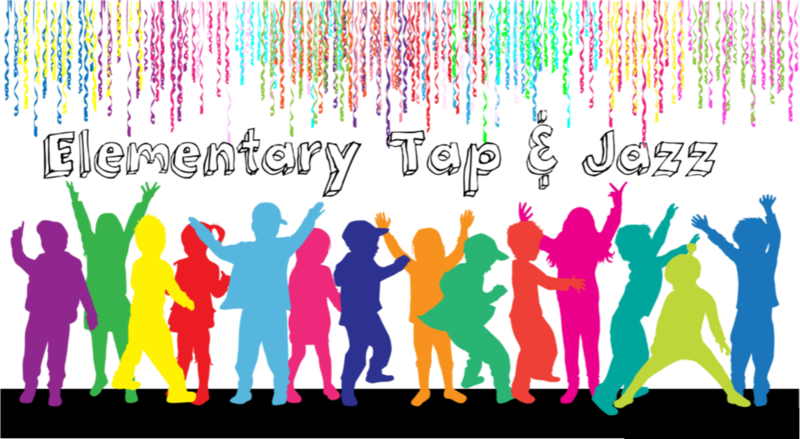 This ENERGETIC class is designed to introduce students in 3rd -7th grades to tap and jazz dance. Learning some basic tap and jazz skills will allow the students to experience each style of dance while improving their flexibility, sense of rhythm, and overall coordination. Emphasis will also be placed on learning performance skills such as connecting with the audience and telling a story through dance and facial expressions, and applying what is learned in a musical theatre context. Appropriate for beginners and students with a year or less of experience in dance.